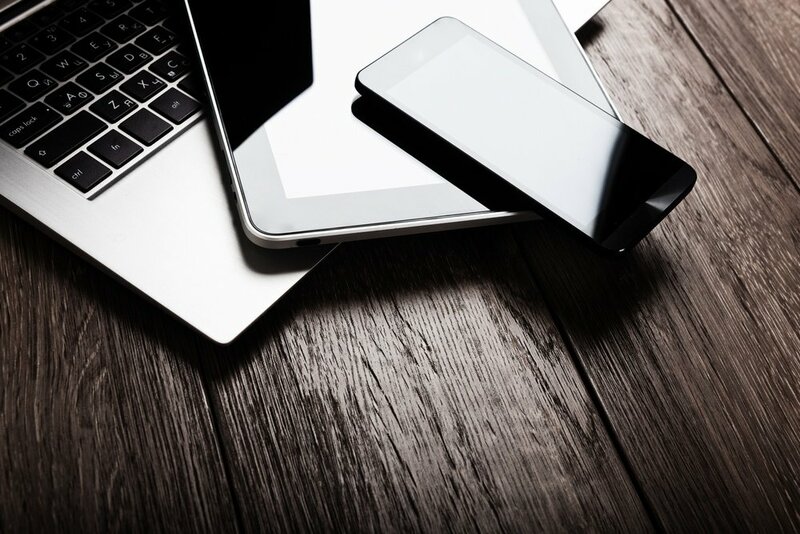 Tales of buried treasure never seem to die… they just get passed down from one generation to the next. Surely some of the treasures eventually come to light; others won’t. And still others are complete fabrications. (My pet theory: the more complex the backstory, the greater the chance of an unadulterated hoax.) 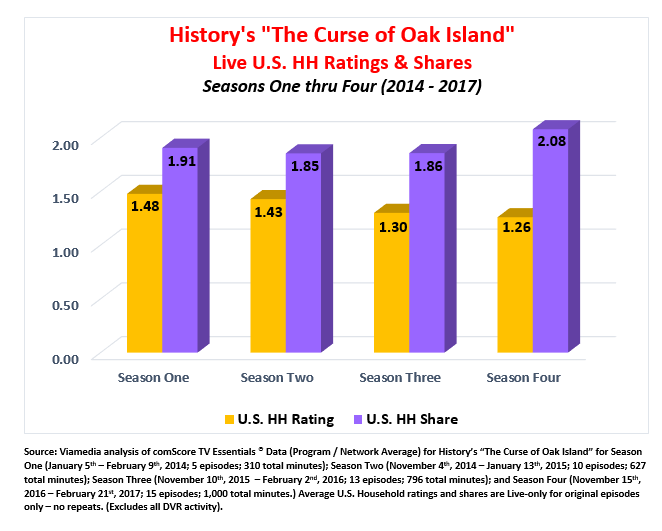 But true or not, the allure and fascination is very real, and we need look no further than the highly successful reality-series from History, “The Curse of Oak Island,” which premieres for a fifth season on November 7th, 2017. There is, of course, a backstory to the show – quite a long one in fact. Oak Island is part of Nova Scotia, Canada, and way back in 1799 a farmer found some sort of depression in the ground and started digging for a treasure supposedly left by none other than the famed pirate, Captain Kidd. (Well, shiver me timbers!) 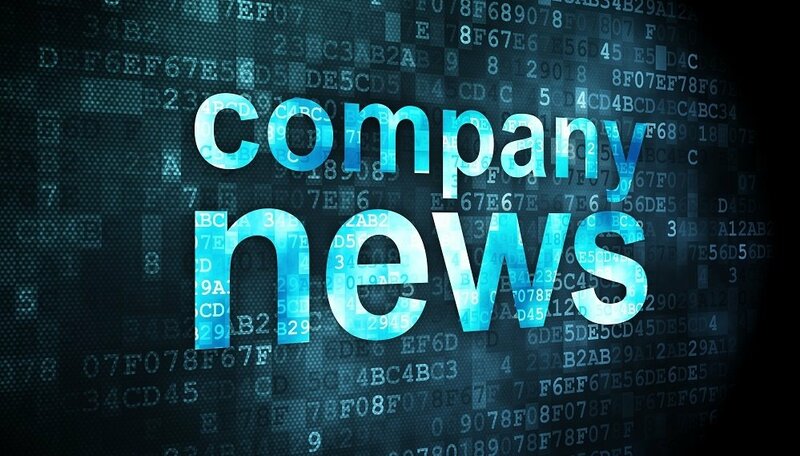 Several years later, two companies resumed the dig finding all sorts of provocative signs, such as a rock with mysterious symbols pointing the way to a vast treasure. Of course there was flooding in the shaft and all work came to a halt. That is, until a mid-19th Century firm decided to drill a side shaft to avoid all that water. But it, too, came to ruin just the same. And the story practically repeated itself, one failed dig after another in what quickly became known as the “money pit.” And along the way several famous people became infatuated with the story including President Franklin D. Roosevelt! The mystery of the treasure site intensified even further in the mid-1960s when four people were killed by carbon monoxide from an engine used to excavate one of several shafts. But that didn’t stop subsequent treasure hunters who uncovered one tantalizing clue after another. 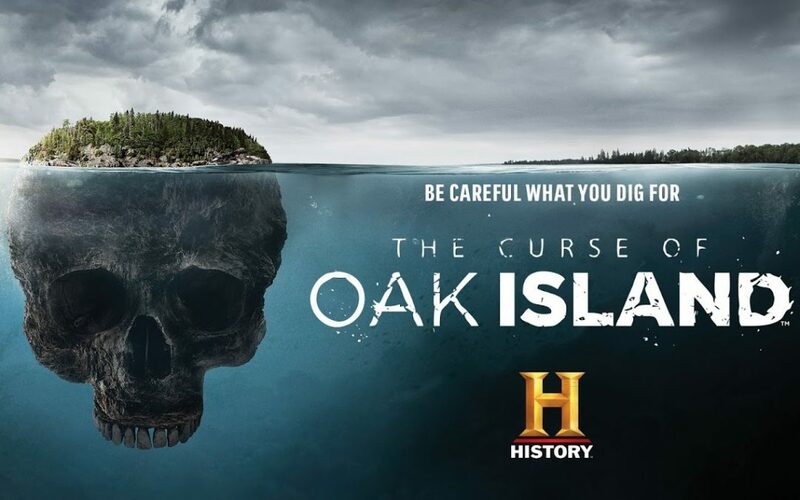 Which leads us to History’s reality-series, “The Curse of Oak Island,” which originally premiered with a 5-episode season in the winter of 2014. The show features the Lagina brothers (Rick and Marty), who became obsessed with the Oak Island Treasure story in their pre-teen years after reading about the fatal mid-1960s accident. How obsessed? Well, they eventually bought a controlling interest in the entire island where they hunt for various clues into the centuries-old mystery. 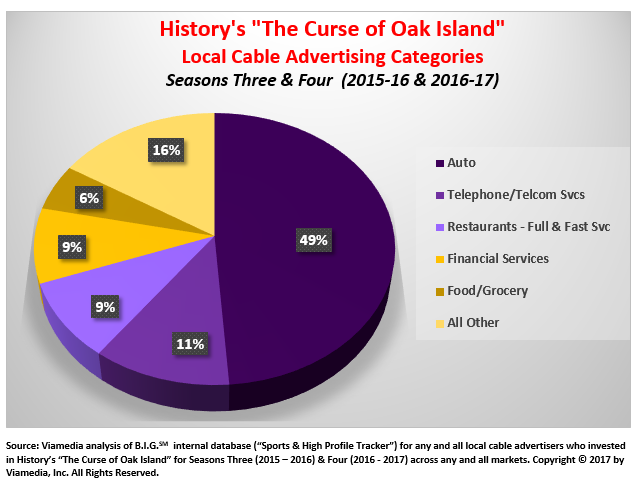 Local cable advertising demand for “The Curse of Oak Island” is quite strong. 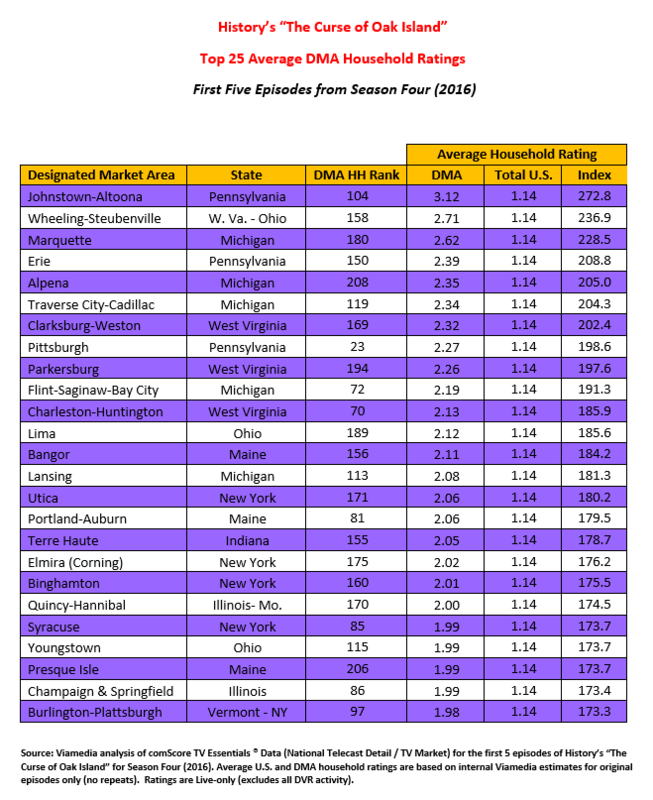 Over the past two seasons, the show has attracted over 100 advertisers who ordered nearly 1,200 30-second spots across 48 Viamedia markets (~60% of Viamedia’s national footprint). 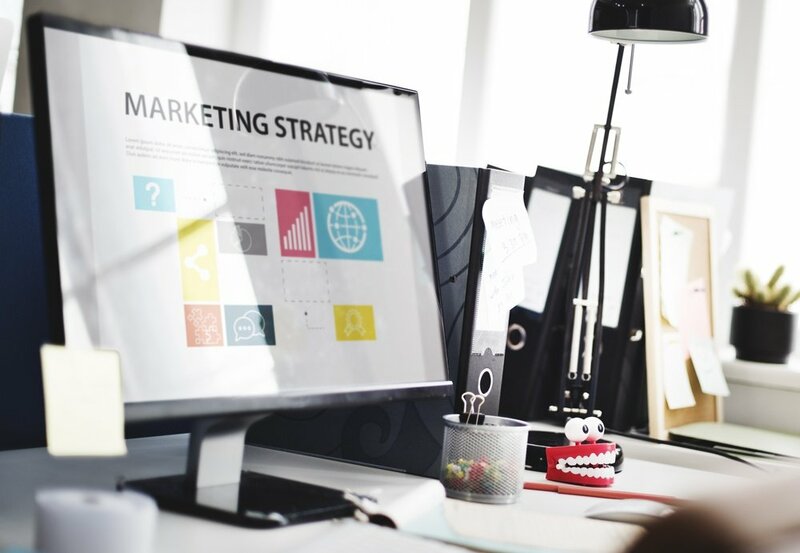 That comes to an average of 5.7 spots per advertiser (per year). 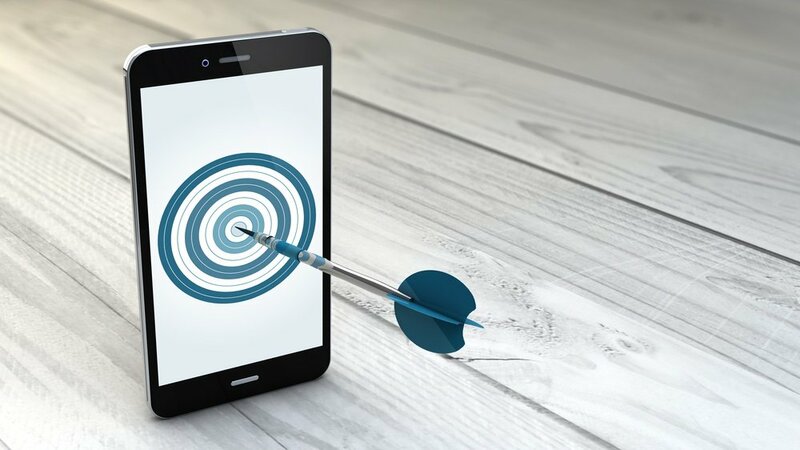 Moreover, Viamedia clients increased their commitment to the show significantly over the past two seasons, upping their collective investment by 40%! 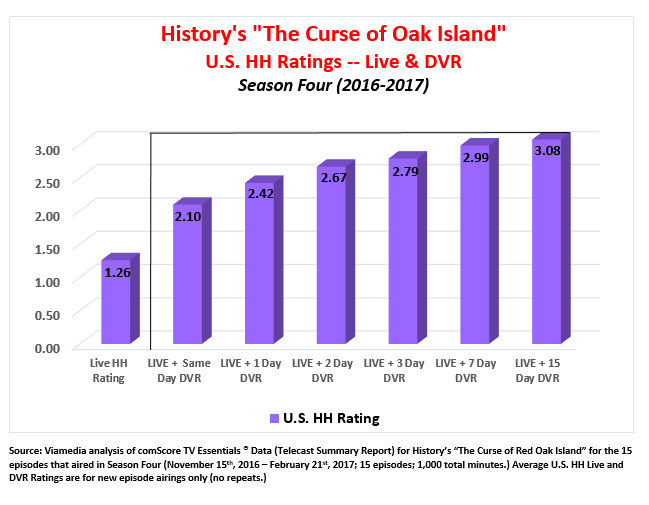 After four full seasons, “The Curse of Oak Island” has tantalized viewers with numerous clues, maps, riddles, archival material, theories, conjectures… you name it. But, still, no real treasure left by Captain Kidd, or anyone else for that matter. But who really cares? The thrill is in the chase, and the Lagina Brothers (and fellow fortune hunters) are relentless in the pursuit. They are also independently wealthy, which allows them to pursue a childhood dream that has fascinated millions of viewers along the way.